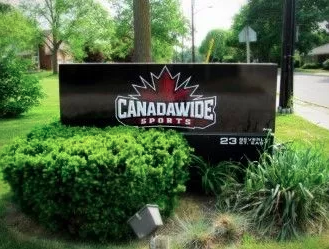 Canadawide Sports is humble about its success, but its beginnings are loosely tied in with a engineer who once worked at Blackberry, when it was just a startup in 1999. 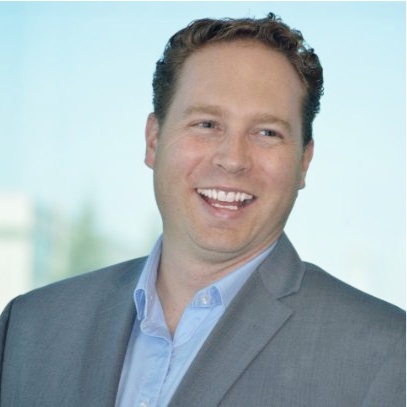 Shawn Fuller wanted to recapture the spirit of millennial entrepreneurship and made the leap to owning Canada’s leading sporting goods wholesale stores. Entrepreneur culture had changed radically in nearly two decades; Fuller fills us in on how to keep things fresh when you’re starting out. “When I first started, there were maybe, a hundred people [at Blackberry.] We would have sales meetings with the CEO in the lunchroom. And that changed. It just got bigger. After my 10th year with the company, I decided I wanted to go back to the roots of the company, do something that was small, and make it fun. “Sports is a great business in that it’s very tactile,” explains Shawn. “When we go to a trade show, or when we go see a customer, if we’re taking a leather baseball glove, they’ll pick it up and they’ll smell it. They’ll feel it, and they’ll put it on their hand. “If you’re in software, it’s hard to pick up and feel it. Sports is very tactile in that way, and I think that’s what’s exciting about it. When I got out of working at Blackberry, I think I was tired of working with IT departments, and selling technology to corporations. Trade shows were no longer fun. Fuller’s heart may have been in sports, but after a decade working as an engineer, making the shift to a business owner may have been a jolt. 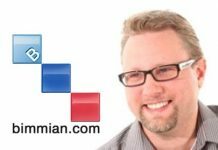 He applied his existing business acumen to his new venture, and during the transition-to-ownership phase, that jolt became a thrill. Fuller discovered that the business he bought had no credit facilities. As the former owners sold their products, they would pay the suppliers, creating an unpredictable cash flow cycle. Fuller’s expert salesmanship actually created a strain when he started to sell more product. “At this time, I started started build new channels of business,” says Fuller. “We were one of the first to do drop shipping in favour of selling sporting goods online. As the business came, the cash flow cycles became very strained. And that became very difficult – I had to go out and get financing to finance purchasing, and inventory. Fuller states he has no regrets about “just jumping in.” He acknowledges that it was an expensive lesson, but adds that there’s no better way to learn it than by doing it. Fuller is a strong advocate of following your passion, and by going with your heart will only lead to success. 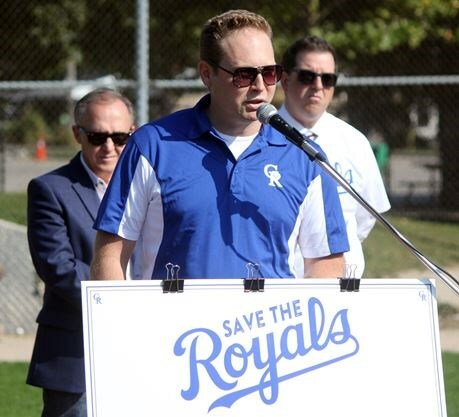 He shares the reason behind his seemingly impulsive purchase of the Guelph Royals with Entrepreneurs in Canada. “I had left my EO Forum meeting, and one of the conversation starters that day was, ‘if you weren’t doing what you’re doing today, what would you be doing if money was no object?’ And I said, ‘I would love to own a professional baseball team.’ I was thinking major leagues but that night, I saw in the paper in their 99th season, the Guelph Royals have folded. And it’s funny, because just that night, I said if money was no object, I’d run a professional baseball team. “So I picked up the phone, and I talked to the owner, who was struggling to keep the team going, and I talked to the commissioner, who was really eager to see the franchise continue. So, same thing – I put an offer together and we did a deal. It’s like everything I’ve done. I’m doing it for the first time, and I’ll figure it out as I go. 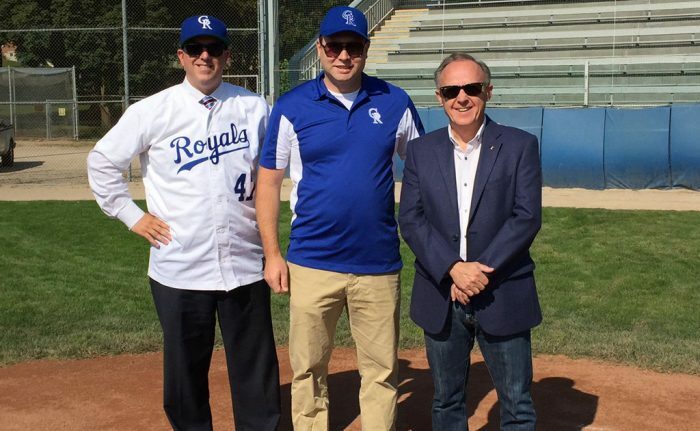 “We’re bringing back some of the best baseball players Guelph has ever seen. We have, on paper at least, what I think will be a winning team. I’m excited. It’s entrepreneurial in its own sense, but the metrics are totally different. We’ll look at things like attendance, and games won, instead of looking at things like revenue and profits. Following your heart may give you peace of mind in the long run, but there are times when any new venture will give a new entrepreneur palpitations. Fuller confesses that there’s no singular thing that keeps him up at night, but even now, he’s prone to attributing the occasional bout of insomnia to stress. “It’s a million little things,” he says. “When too many things start to stack up on each other, that’s when I really start to show some anxiety about the whole thing. I’m more focused now on self care than ever before. I’m actually scheduling it into the work-week. So, I’ll block off huge amounts of time to make sure that I’m exercising, making sure that I’m eating right, make sure that I’m connecting with people that I know I can talk to about these issues. Among the stressors new business owners may find, is the fear that they are the sole career person to experience a certain hurdle, or worry that they may handle a certain problem incorrectly. Fuller attributes part of his success to joining EO’s Forum, and taking time to make sound purchases to grow his business. “I think the biggest thing I’ve picked up from the Forum is that you realize you’re not alone. All this stuff that I’m dealing with, all the obstacles in the path to achieving my goals, they’re the same obstacles that somebody else has faced or is currently facing. I think that peer group has demonstrated, if anything, you’re not alone. “I would prefer to be the underdog in every situation, to find a way to have to prove myself”. Fuller’s humility extends itself to the donations that Canadawide Sports has given to various charities. He says he’s still working on a way to publicize his company’s mission to see under-privileged children get to play sports. “As a group here…we really don’t publicize it. But we’ve outfitted so many amateur sport teams, we keep doing donations to make sure that kids have the equipment they need to play sports, we’ve done that both in Canada and abroad. Everything from lacrosse to baseball, soccer jerseys, that kind of stuff. That’s something of a passion, not just for myself but a lot of people on the team, here. “ There’s something really healthy about organized sport. Not just the physical attributes, but in terms of teamwork. Working with others, and the discipline of showing up at a game that starts at a specific time. Playing within the specific boundaries of certain rules; learning to compete, learning to win and learning to lose.